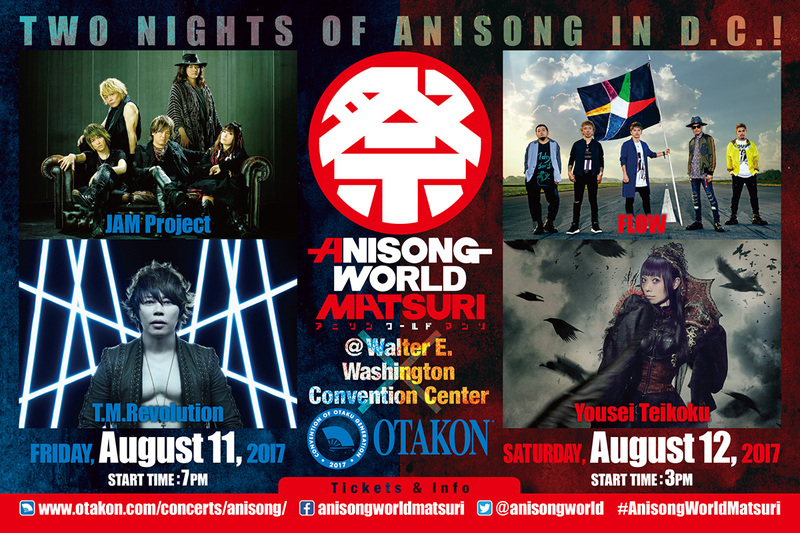 Anisong World Matsuri, the anisong superstar music event, hits the nation's capital this weekend with back to back concerts on August 11 & 12. After scoring thousands of fans at Anime Expo over the past two years, Anisong World Matsuri will make its debut on the east coast at Otakon 2017, helping the popular anime convention break in its new home at the Walter E. Washington Convention Center in Washington, D.C. Featuring a diverse and exciting lineup of anisong performers, Anisong World Matsuri is produced by Japan's leading entertainment companies with the goal of delivering Japan's anisong concerts worldwide in the highest quality. With packed concerts in Los Angeles, Taipei, and Shanghai already under its belt this year, the Washington, D.C. lineup promises to be the most powerful yet. Anime heroes FLOW (Naruto, Code Geass, Eureka Seven) are celebrating their 15th Anniversary this year, having just released a special version of their worldwide hit "GO!!" featuring 11 of their favorite voice actors joining in the chorus. 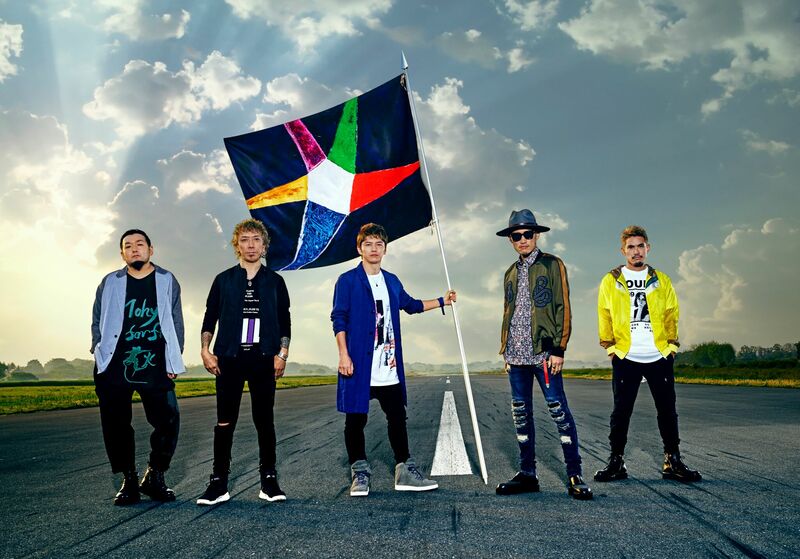 With over 20 anime songs and two Anime Best albums to their credit, FLOW brings their high-adrenaline antics to Otakon, guaranteed to test the convention center floor with massive amounts of jumping and audience participation. 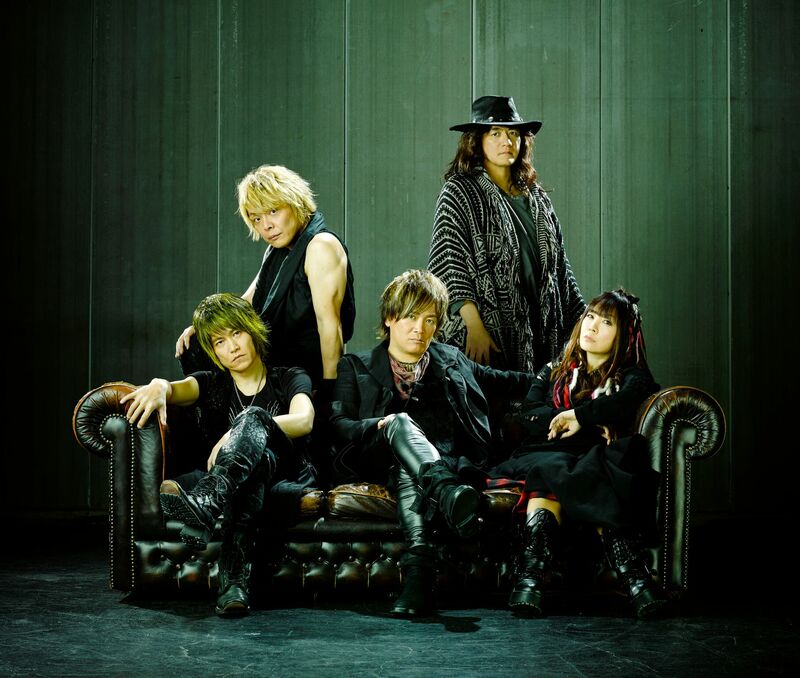 T.M.Revolution (Mobile Suit Gundam Seed, Rurouni Kenshin, Sengoku Basara) returns to Otakon for the third time this year, extending a long relationship with the event that goes back to the energetic performer's American debut back in 2003. 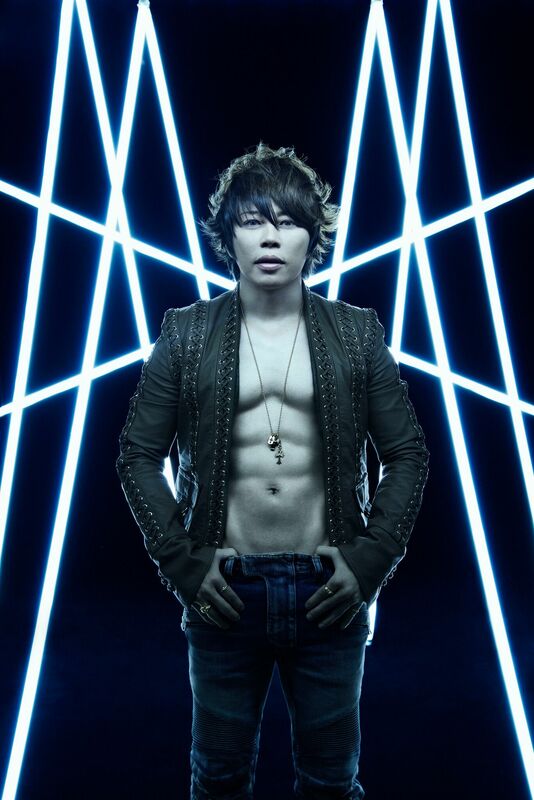 T.M.Revolution came back a few years ago to celebrate Otakon's 20th Anniversary in 2013, and he's promising top that with some special surprises at this year's concert. 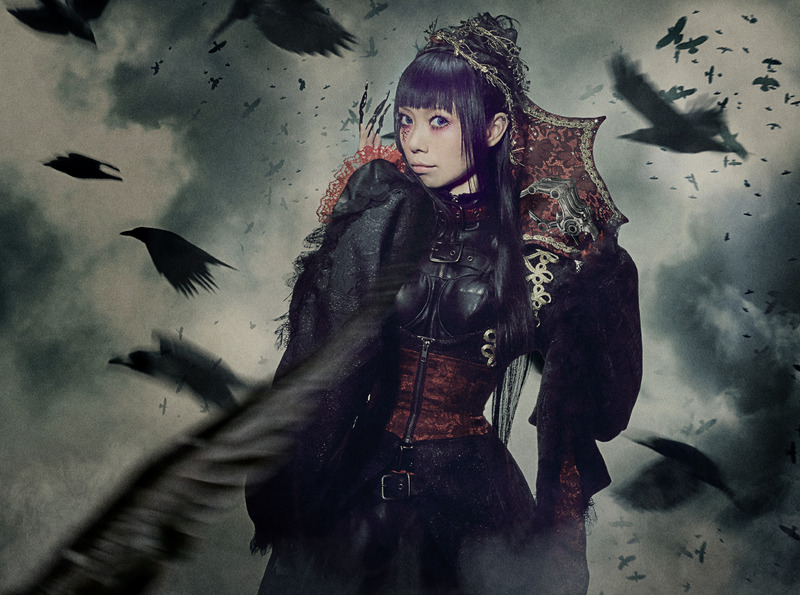 Japanese gothic metal band Yousei Teikoku (Future Diary, Tokyo ESP, Big Order) bring their epic sound to Washington led by the Fairy Empire's ruler, Empress Yui. Hot on the heels of their 20th Anniversary single, "flamma idola", the band is once again stateside after previous U.S. performances in Boston, Las Vegas, and Dallas. Yousei Teikoku has given marching orders to their fans to meet them in D.C. for an intense, headbanging show. JAM Project (One Punch Man, Super Robot Wars, Cardfight!! Vanguard) have become anisong ambassadors to the world with recent overseas appearances in the United States, China, Korea, Hong Kong, Taiwan, Brazil, and Germany. With literally hundreds of anisong credits, the super-group's lineup of Hironobu Kageyama, Masaaki Endoh, Hiroshi Kitadani, Masami Okui, and Yoshiki Fukuyama never fail to get fans amped up at their sold-out concerts in Japan with their explosive vocals and off-the-charts charisma. Along with the unique pairing of so many accomplished anisong artists, past AWM concerts have featured surprise collaborations, delivering once-in-a-lifetime joint performances of classic anime favorites. Otakon's set list is still under wraps, but there's bound to be a few priceless moments at this year's concert and lots of cool memories.